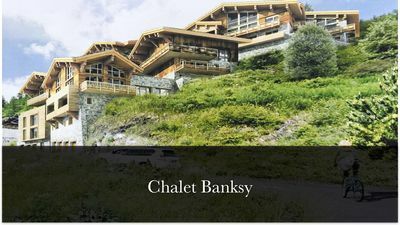 Chalet Banksy has been created by The GC-Kollection and showcases art work from legend graffiti artist ‘Banksy’. 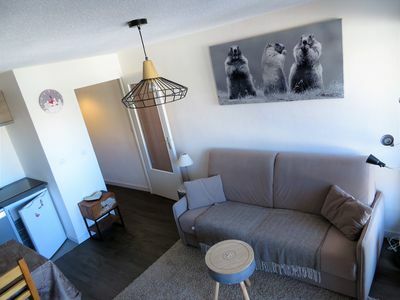 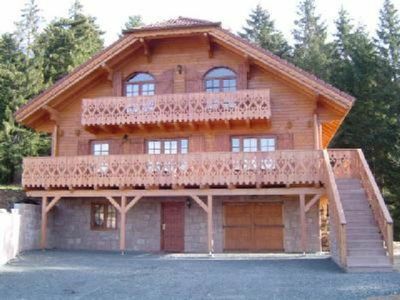 Brand new for March 2017 Chalet Banksy is designed with contemporary features including its own private elevator and with great access to the pedestrian funicular which takes you directly to the ski slopes and village of Tignes les Brévières. 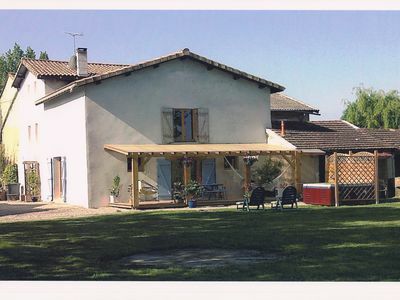 Sleeping 8 adults and 4 children and spread across 360 m2 with 400 m2 of communal areas. 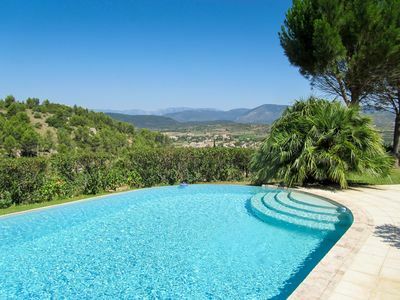 Villa With Private Pool And Stunning Views. 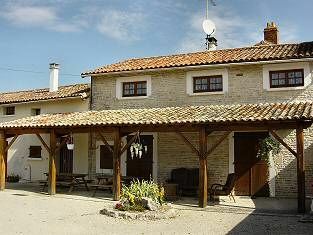 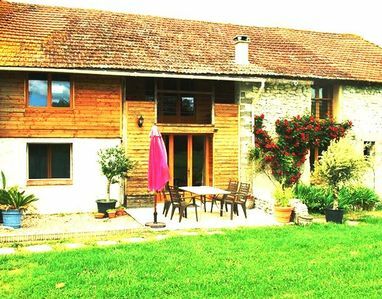 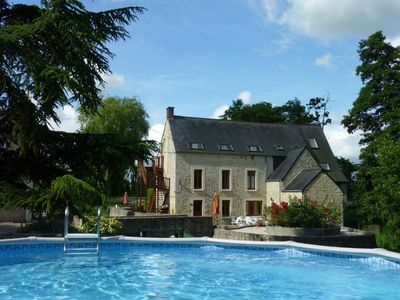 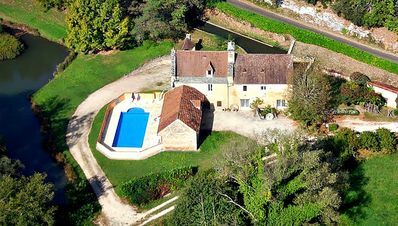 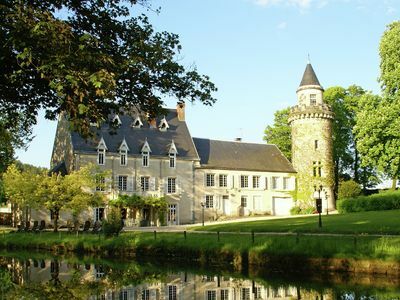 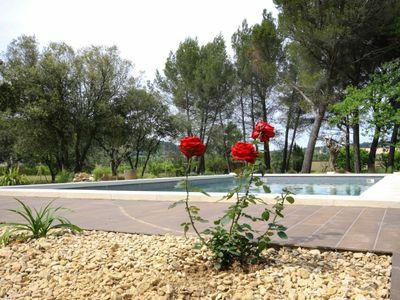 Villa with private pool superbly located in a quiet and rural Perigord Vert. 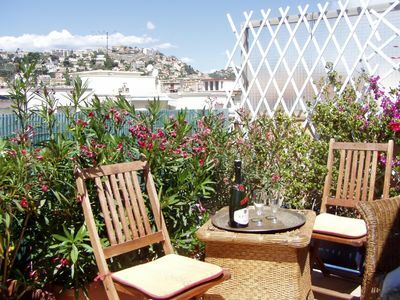 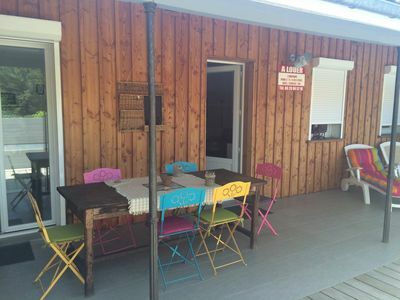 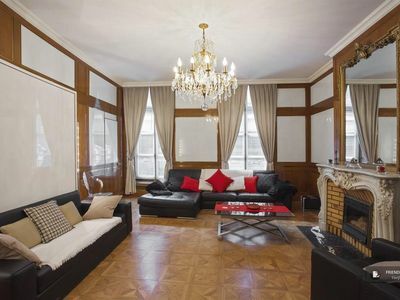 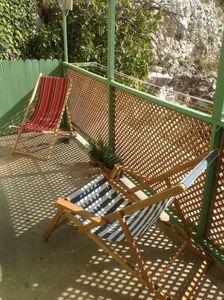 Typical terraced house of the Bassin 20 m from the beach and 150 m from the town center.